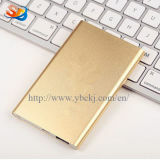 Power Bank manufacturers(factory). 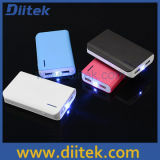 Ec-portal.com offers you various kinds of power banks with cheap price supplying by credible Chinese manufacturing companies. 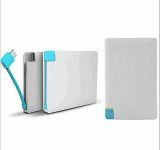 We have a great selection of mobile power bank with fashionable design and high capacity, such as USB external battery, power bank pack chargers for cell phone, solar mobile power banks, fast charging power bank chargers, wireless power banks etc. 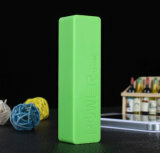 with large capacity. 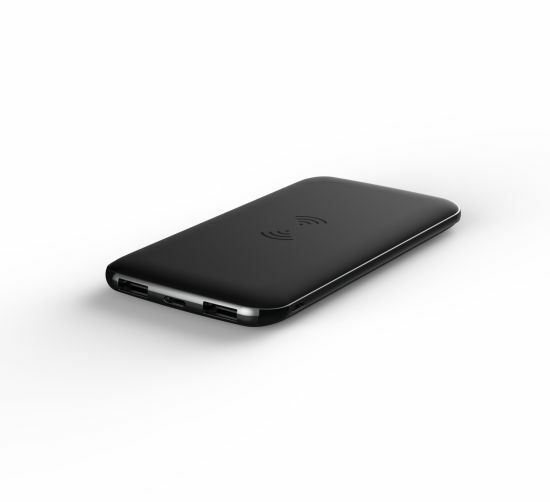 Among them, the wireless power charger for phones is the latest popular product. 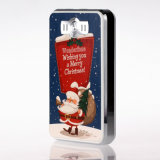 Their capacity ranges from 1000mah, 3000mah, 5000mah, to 50000mah or 300000mAh. 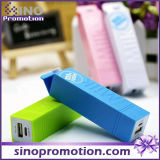 Some power bank chargers are even built with led flash light. 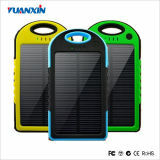 China suppliers provide power banks for branded mobile phones including Apple iPhone, Samsung phone, Huawei phone, Xiaomi phone, LG, HTC etc.. Click "Contact Suppleir" to inquire them. 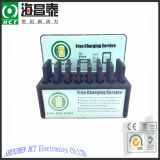 Shen Zhen Xin De Sheng Electronics Technology Co., Ltd.
Shenzhen YaErDa Plastic Co., Ltd.
Shenzhen Golden Eggs Electronic Business Co., Ltd.
Galaxy Electronics (Shenzhen) Co., Ltd.
Shenzhen Yuan Bo Chuang Technology Co., Ltd.